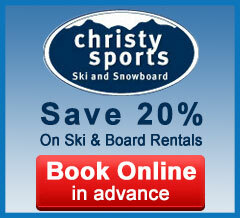 Canyons - SnowTours - Ski Trips FOR Skiers BY Skiers! 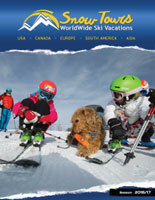 Canyons - SnowTours - Ski Trips FOR Skiers BY Skiers! 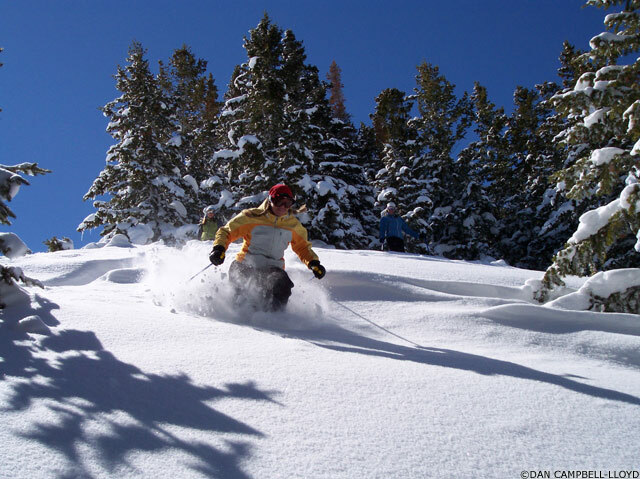 One of the largest resorts in Utah is the Canyons Resort. Which means an abundant amount of snow-loving activities. Are you feeling adventurous? Then try Heli-Skiing. 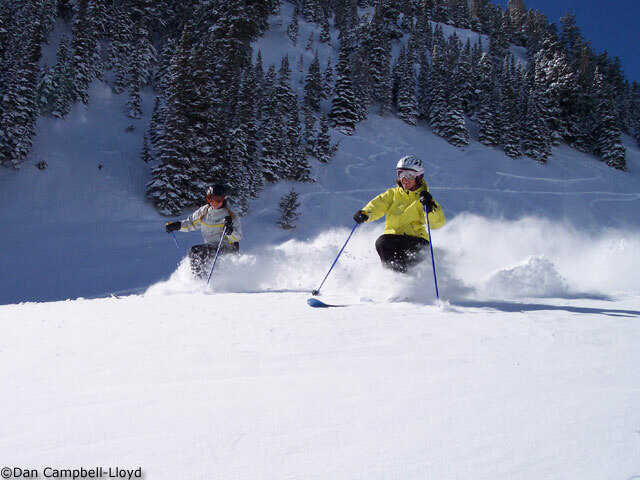 Take a quick helicopter ride to Wasatch Mountain to enjoy the slopes. Then end the day with a good meal and tasty drinks. Are you looking for something relaxing to do? 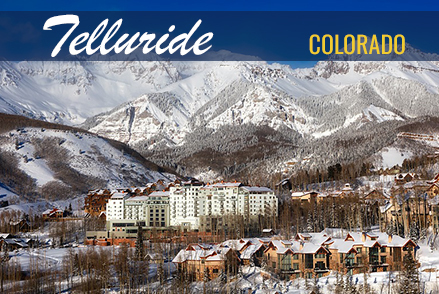 Then enjoy a sleigh ride through the beautiful scenic landscape. 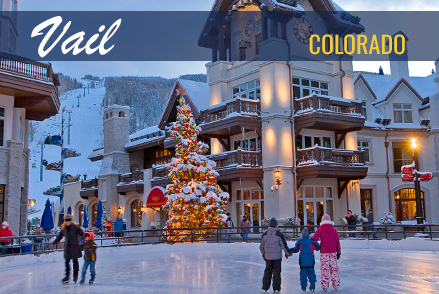 Have you ever tried Cross Country skiing? 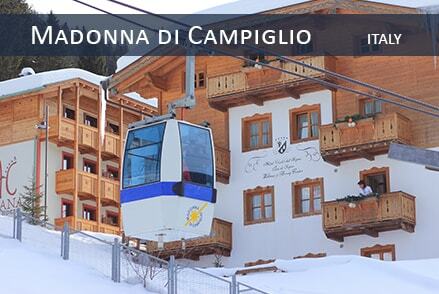 At the Canyons resort, there are 4-hour tours, which will include transportations to and from your hotel. 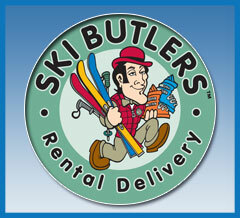 You’ll be provided with skiing gear. Then revel in your tour, whether as an individual or a small group. 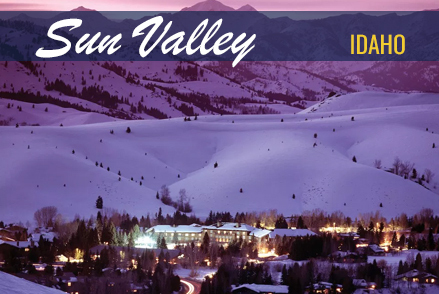 Canyons Resort also has snowmobile tours, dog sledding and fly-fishing.